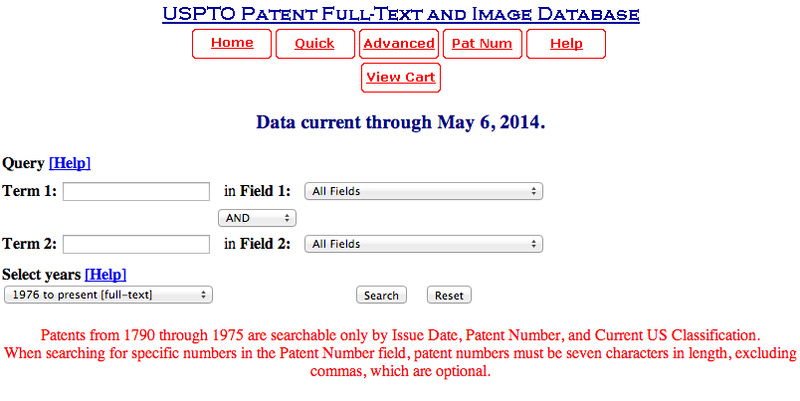 Tutorial: How do I search for sequence information in patents? Sometimes sequence information is only available in patents. This is why we recommend carrying out a patent search as part of your overall orphan enzyme evaluation process. As with a literature search, use each of the names you have collected for your orphan enzyme. It is also possible to search using EC numbers, but there are many patents out there that list all of the EC numbers (e.g. 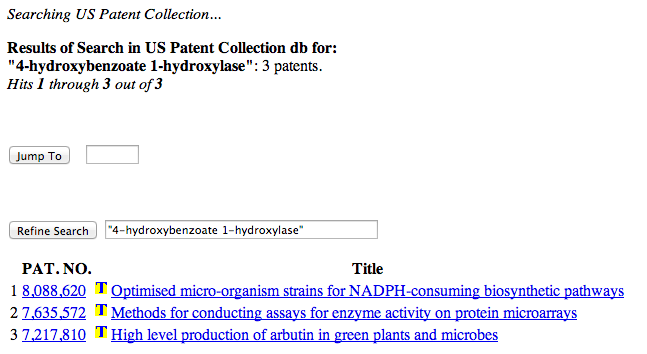 patents for enzyme platforms often list all of the ECs) so you will see many irrelevant results. You can then transcribe the sequence and use BLAST check whether it already has an accession number.